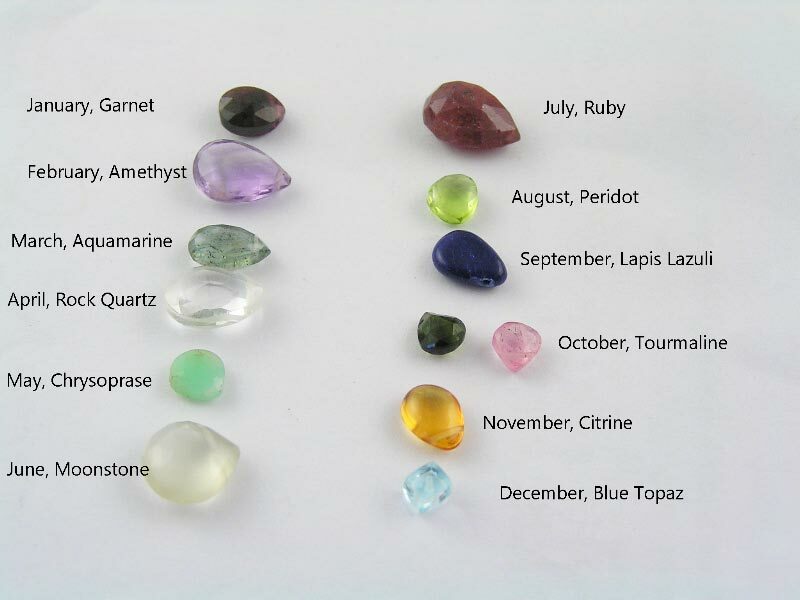 Charts of birthstones allocate certain gemstones to calender months. The older version used the astrological star signs during which a person was born to allocate certain gemstones. Please read the bottom note for additional information. The status-conscious Capricorn will enjoy donning the garnet – this stone has mystical tendencies to open the doors of success that are otherwise locked. Just as the Goat modifies his or her behavior to get ahead, garnets look different under changing light sources. Ancient legend has the god of wine, Dionysus, crying tears of wine over a woman who would not submit to his debauchery. These purple crystals, amethysts, will keep Aquarius levelheaded when you wear them in your jewellery. The stone's name literally means, "avoiding drunkenness." We know that this blue stone is related to the emerald, but ancient legend has it that the sky was once solid and these gems are the remnants. Pisces needs solid nature to hold on to. The soothing "solid reality" powers of the aquamarine gem make this piece of the sky the perfect accessory to affirm and display your good looks. The Ram is the most hardheaded animal in the zodiac and represents the Aries tendency to move on to bigger and better things. Wearing a diamond or rock quartz provides clarity as you make your way forward without necessarily looking. The green hues of the emerald were said by the ancients to have been the dewdrops left by the barefoot goddess, Venus. When the Bull wears an emerald, your natural sensitivity will mix better with your deep selectivity. You are at your best when your passions have standards. Save for only the diamond among precious stones, the ruby is the hardest gem. Like the Crab that signifies Cancer, its hard exterior protects an inner beauty that exists nowhere else. When the Crab wears a ruby, a protection of your feelings occurs, allowing you to be yourself. Legend has it that Cleopatra lost her peridot amulet on a journey home, only to arrive and discover that she had been betrayed by her lover, Mark Antony. Wearing the gorgeous olive-coloured peridot protects the Lion from having your understanding of the natural order disrupted. The deep blue of the Sapphire protects any Virgo who should wear it. This stone is quite impervious to damage – and you will be too. The intense energy of this gemstone sharpens your mind for details with an eye for beauty. This mystical stone has the ability to absorb bad energy from those around you. 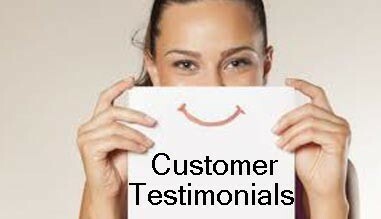 Libra has an affable nature and can get along with people that others might judge difficult. A little protection from your own bad judgment can go a long way. The more orange the Topaz gemstone ensconced in your jewelry is, the more relaxed your friendships will be. The Scorpion has a troubled time maintaining relationships when loyalty and superficial disagreements get confused. Wearing a Topaz pulls out the fog of misunderstandings. This is one of the more brittle of all gemstones, so Sagittarians are advised to have many pieces of turquoise jewelry to choose from. The infamous optimism of the Archer is strengthened, and you can get what you want when you wear this stone known to withstand even volcanic temperatures. Birthstones according to the calender month were 'distributed' to appeal to everyone, not just people who believe in astrology. The allocation of certain gemstones to astrological star signs has been around for a very long time while contemporary calendars are much younger. When the Romans introduced the Julian calendar in 45 BC, the chance to align each month in correspondence with the beginning of a zodiac sign was ignored in the face of other political concerns. The state had official gods and goddesses while groups who believed in astrology, primarily the Chaldeans, were not the most influential powers in ancient Rome. In the late 16th century, the Gregorian calendar made up for imprecise measurements of leap years in the calendar of Julius Caesar. Incorrect leap year measurements revealed themselves over a 1700-year span when spring began on March 10, 1580 (spring begins when the Sun aligns with the equator on March 20 or 21 of each year). The radical adjustment of the Gregorian calendar was to remove ten days from the 1582 calendar. Europe followed suit, slowly over the next few years. Russia held out until the early twentieth century and had to erase 13 days in 1922. These calendar adjustments could have easily been lined up to signal the start of each zodiac sign, but other interests prevailed. And so, ancient alignments of gemstones with their naturally harmonious zodiac signs are imbalanced based on the newer calendars. Traditional belief is that wearing the zodiac birthstone empowers one with the best energy that represents one's potential. The birthstone of the previous zodiac sign is known as the 'twelfth house gem'. The twelfth house is the zodiac's code for psychic energy, so wearing such a stone may not give off the energy of who one is, but it will help the person to pick up on the energy of those around him/her.